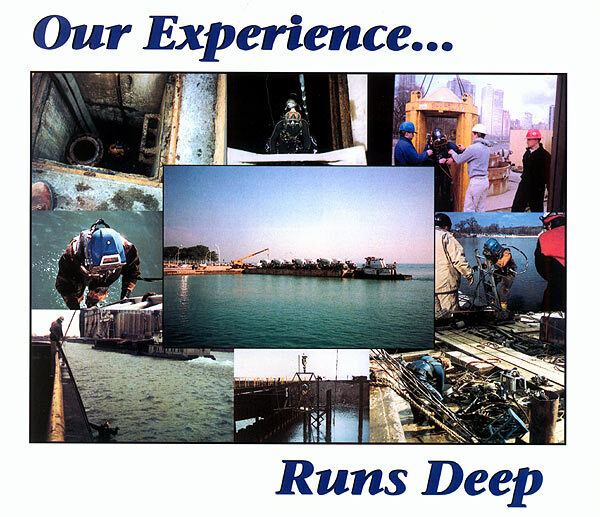 In November 2014, Lindahl Marine was hired to raise a sunken barge in the Chicago River. 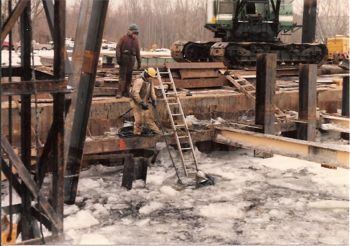 Because the barge was cracked in two places, it was a particularly difficult extraction. Click here and click here for news articles about raising the barge. "Major cell repairs completed 'accident free.' 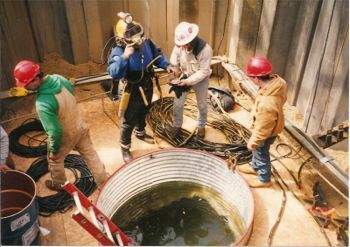 Lindahl Marine's underwater and topside welding has withstood the test of time."